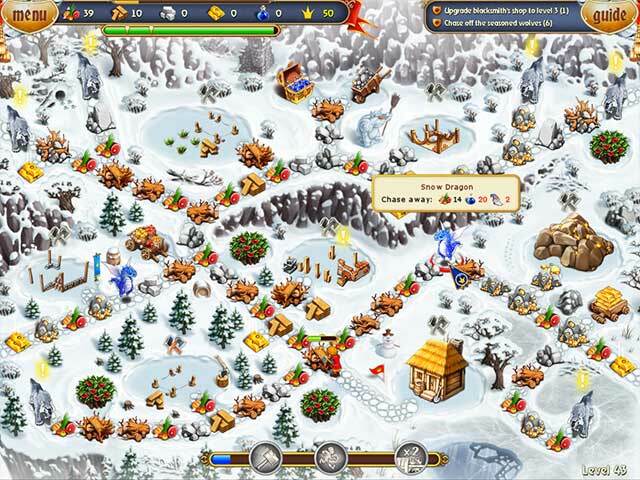 Help the heroes overcome all obstacles in their journey to get back the armor and save King Artos from a terrible curse. 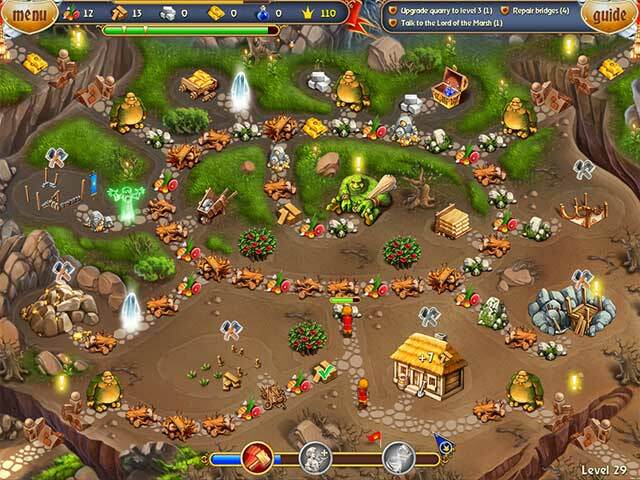 You will enjoy all the beauties of your native kingdom and meet face to face with the wily sorcerer Balen. Build and improve buildings, use powerful spells, overcome obstacles and get acquainted with the unusual characters that inhabit the fairy world of the game. 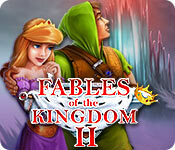 If you like Fables of the Kingdom II game, click to start Fables of the Kingdom II download. 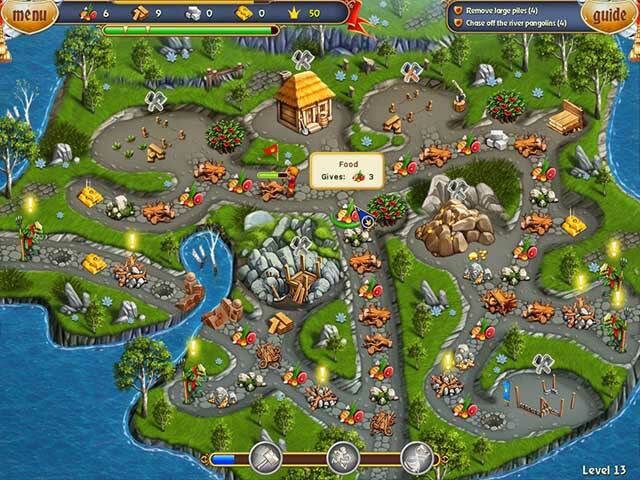 Sign-up to get informed when the Fables of the Kingdom II series has new game released with BD Studio Games' FREE bi-weekly newsletter.